SIOUX CITY — A notable Republican from Sioux City has created a political action committee to direct money to defeat embattled U.S. Rep. Steve King, as he seeks re-election to the Iowa 4th congressional district in 2020. 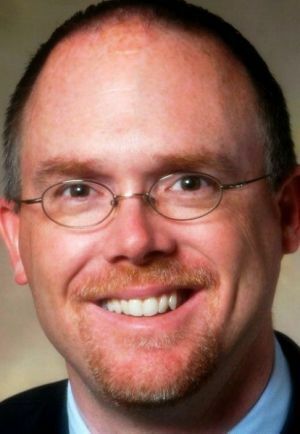 Christopher Rants, a former 18-year legislator and House Majority Leader, on Thursday announce had founded the federal group, named Iowa Four PAC. In a release, Rants said the PAC would support a fellow Republican, state Sen. Randy Feenstra, of Hull, in the congressional contest. Additionally on Thursday, Feenstra separately announced he had raised more than $100,000 in the first 10 days since the launch of his candidacy. Rants added that King has been stripped of all House committee assignments and received widespread nationwide criticism, due to racist remarks. In a rare action, the House overwhelmingly approved a Tuesday resolution designed to rebuke King for the comments. Feenstra’s release said the $100,000 haul shows “early financial strength” for his campaign. “Since launching our campaign, the financial support and encouragement from conservatives across our district and the country has been overwhelming,” he said.